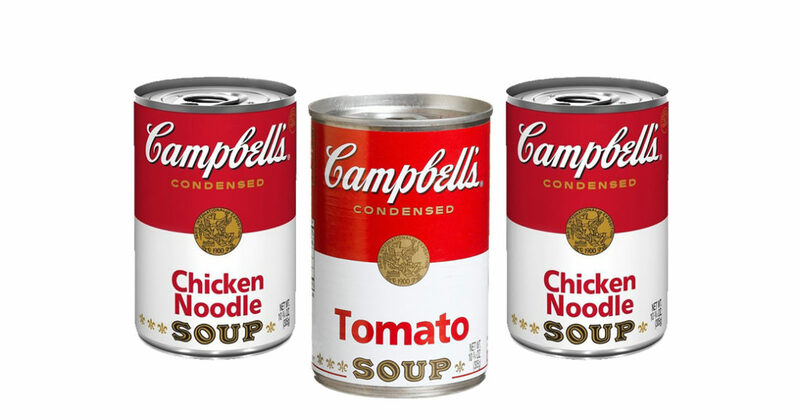 Save $1.00 on any two Campbell’s Homestyle Soups! Progresso Soups, only $.92 at Walgreens! 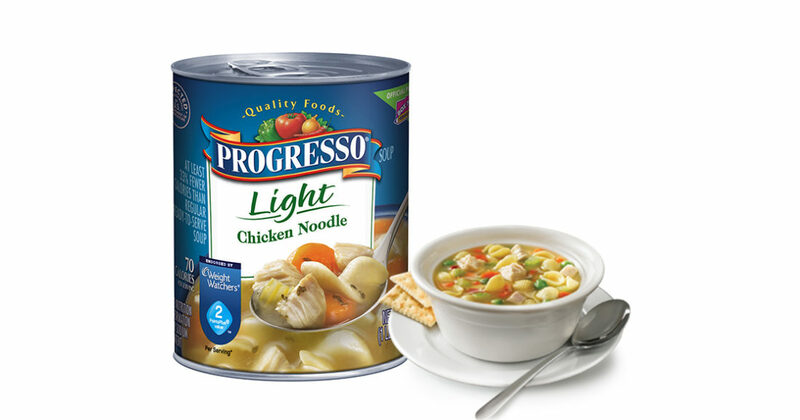 Cans of delicious Progresso soup are on sale at Walgreens for $1.25 each when you buy at least four. Buy 6, and use 2 of these coupons for $1.00 off when you buy 3 Progresso products to get $2.00 off your total purchase. You’ll end up paying $5.50 for all 6, which comes out to $.92 a can. Just in time for the cooler weather! Coupon expires 11/30/16. Get 4 cans of Progresso soup for only $.25 each at Rite Aid! Here’s another soup deal, perfect for those cool fall evenings. Rite Aid currently has a deal for Progresso soup that will give you 4 cans for $5.00. Open up your Plenti app and unlock a Household Offer to receive 100 Plenti points (worth $1.00) when you buy four cans of Progresso soup. Print out this coupon for $1.00 off 4 cans of soup. Pay $4.00, and receive an extra 200 Plenti points (worth $2.00) after your purchase. After you take the Plenti points into consideration, you’ll only end up paying $1.00, which comes out to $.25 a can! Stock up your pantry, or if you’re not a fan of soup, grab some of these anyway and donate them to a food kitchen. Coupon expires 10/31/16. Plenti points promotion ends 10/22/16.